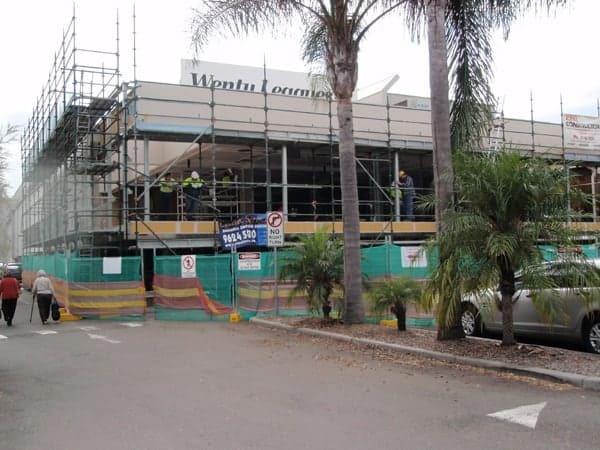 Our scaffolding partner is an Australian owned and operated company. Since their inception in 2001, they have developed a proud reputation of providing quality scaffolding hire services to business large and small. Our scaffolding partner provides a complete scaffolding solution. They can assist with your scaffold drawings and supply you with the scaffolding you require, either sales or hire. 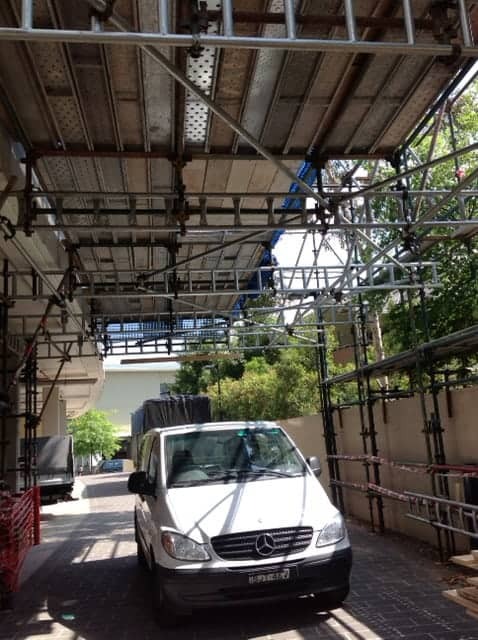 Our scaffolding partners’ modular scaffolding system is able to cater for all access scaffold requirements. The wedge fixing of the ledgers and transoms gives a fast and straightforward means of erecting access scaffolding. Conforms to BS1139 Part 5, HD1000, OSHA and Australian New Zealand Standards AS/NZS 1576.1:2010. Our scaffolding partner uses only quality scaffolding materials which are maintained with their ongoing maintenance program. All materials returned from a location are inspected, cleaned and repaired where necessary, before being allowed to be used again. Their experienced and qualified staff will make sure your project runs smoothly, safely, on budget and on time. Our partner has extensive experience working projects of all sizes, so no project is too large. 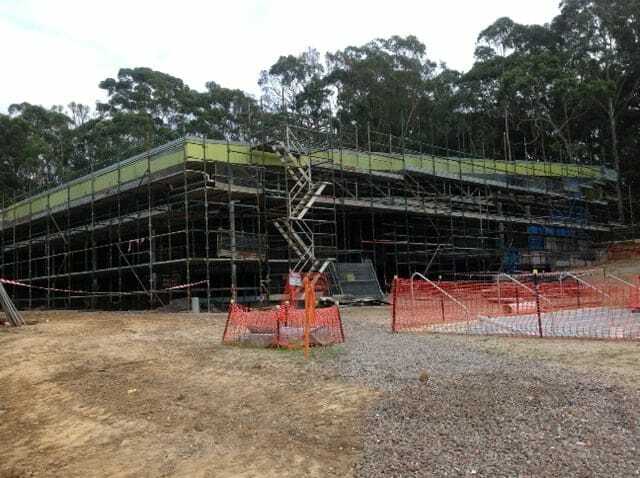 From their centrally located warehouse in Wetherill Park, Our scaffolding partner can easily access the whole Sydney Metropolitan area and is able to offer fast and reliable service to all areas. Need further information? Complete the below form and our partner will contact you. By submitting this form you acknowledge that your information supplied in the form above will be supplied to a 3rd party scaffold partner company in order to fulfill your scaffolding request. Check here if you accept these conditions.